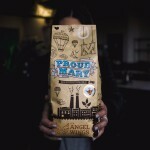 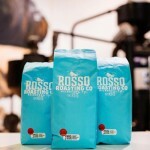 We love our roasters, and they love us back. 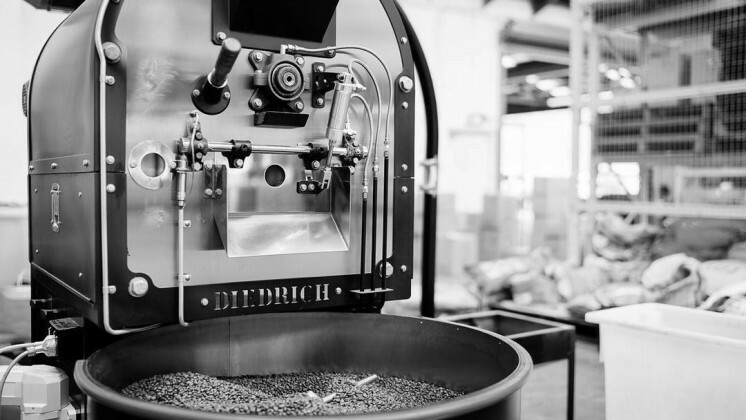 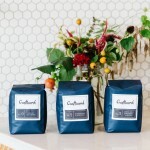 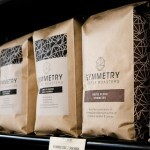 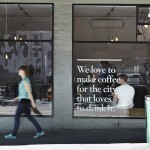 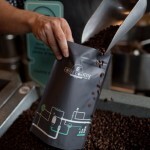 Delve into the city’s best and learn a little more with our roaster profiles. 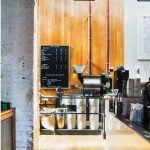 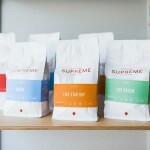 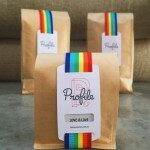 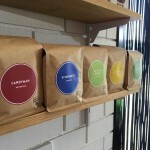 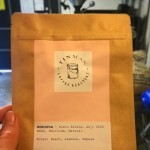 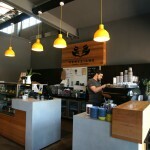 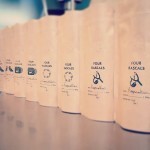 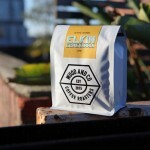 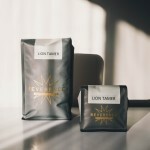 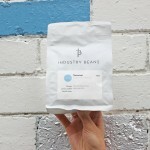 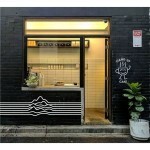 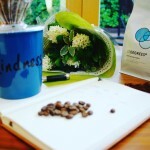 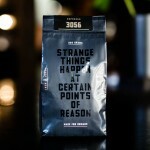 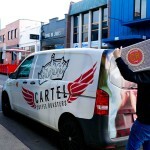 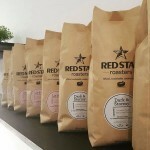 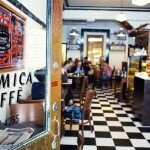 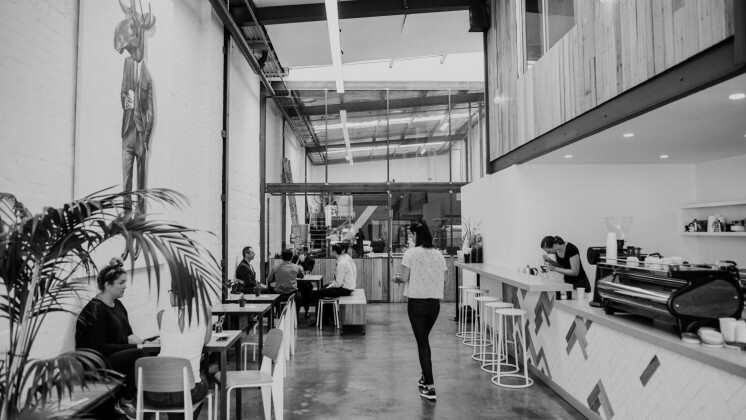 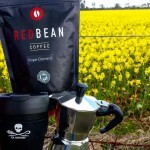 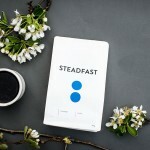 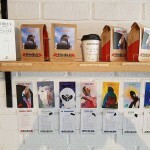 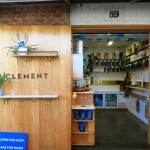 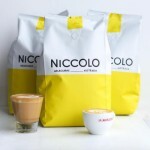 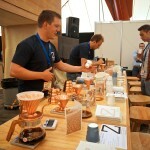 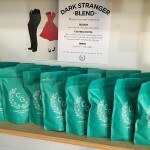 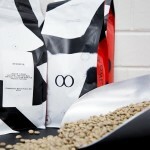 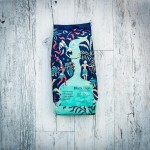 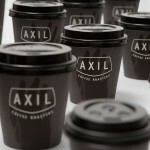 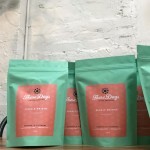 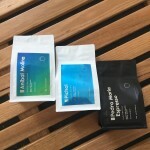 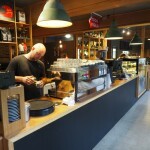 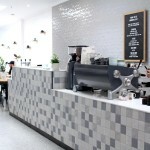 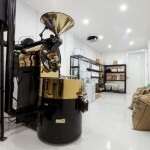 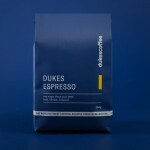 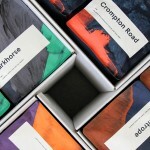 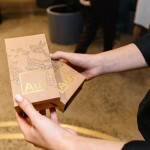 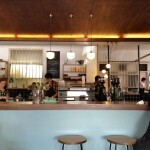 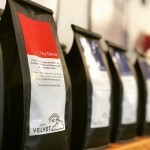 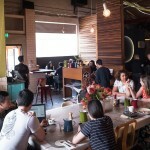 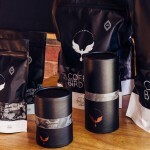 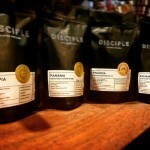 We keep tabs on other roasters around the Melbourne area, check them out below!